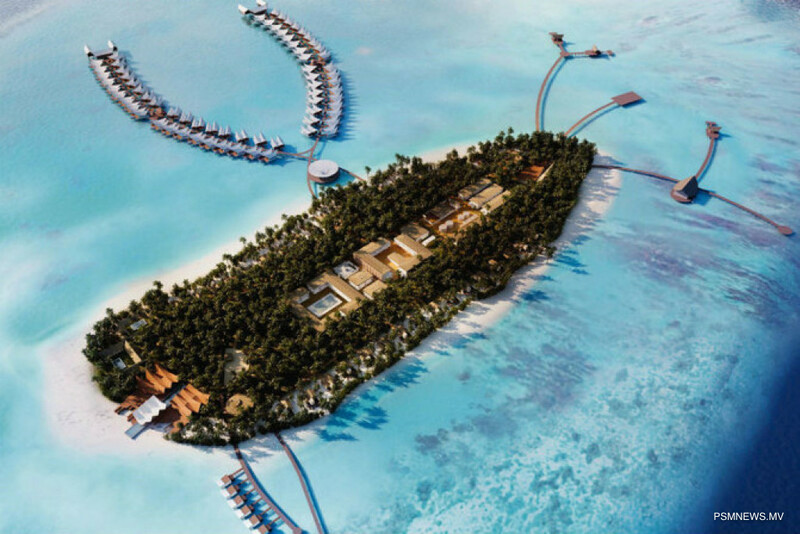 Mövenpick Hotel and Resorts has opened its first property developed in Maldives. The resort in Noonu Atoll was opened for market on November 1. Mövenpick Resort and Spa Kuredhivaru Maldives consists of 105 villas with 33 beach villas and 72 over water villas. The resort also comprises of four restaurants based on different tastes. The resort can be reached by a 45 minute speedboat ride from Velana International Airport (VIA). The resort was also opened with many recreational services including diving centres and water sports centres. Mövenpick Hotels and Resorts operates over 80 properties, including hotels, resorts and cruisers, with another 30 resorts planned or under construction across the Middle East and Asia.